If you have been keeping up with my posts you will know that beauty subscription boxes are a love of mine and I am always on the lookout for good offers, new boxes and limited editions! In May 2017, Birchbox, a subscription service that has been around since September 2010 for women and 2012 for men, offered customers a buy one get one free box so naturally I had to order one! In case, you’ve never heard of or tried Birchbox, it was created by two friends to make shopping for beauty products easier. As with most subscription box services you can join and cancel your subscription at any time BUT this only applies to the monthly plan with Birchbox, which costs £10 plus £2.95 postage and packaging. When you join you can complete a questionnaire about your beauty likes so that products you receive can be tailored to you in future boxes and you can pick from a monthly, 6 monthly or yearly plan. In each box, you will receive 5 personalised beauty products, and one of those products can be chosen by you or alternatively you can pick the design of the box. The products will be a combination of sample size and full-size items from various brands, some of which will be well known and some less so. You become a VIP member once you have subscribed for 6 months in a row but most of the benefits will apply across all plans. Finally, there is also a Birchbox online magazine filled with reviews, tutorials and inspiration and downloadable apps on Apple and Android! I have not tested the app myself but I have read the magazine and loved the content. I have always wanted to try Spectrum makeup brushes so I was thrilled to receive one in this Birchbox! As expected, the brush is very good quality, well made and easy to use. The bristles are tapered but fluffy and work well to define, blend and deposit colour exactly where you want it. Now I have tested one Spectrum brush I can see what the fuss is about and will definitely look to buy more! This is a loose pigment eyeshadow which can be used dry or with a wet brush for a more intense colour. When used dry it provides a sheer wash of colour on the eye with a slight shimmer, perfect for a natural look, or it can be used on the inner eye corner and under the eyebrow for a subtle highlight. 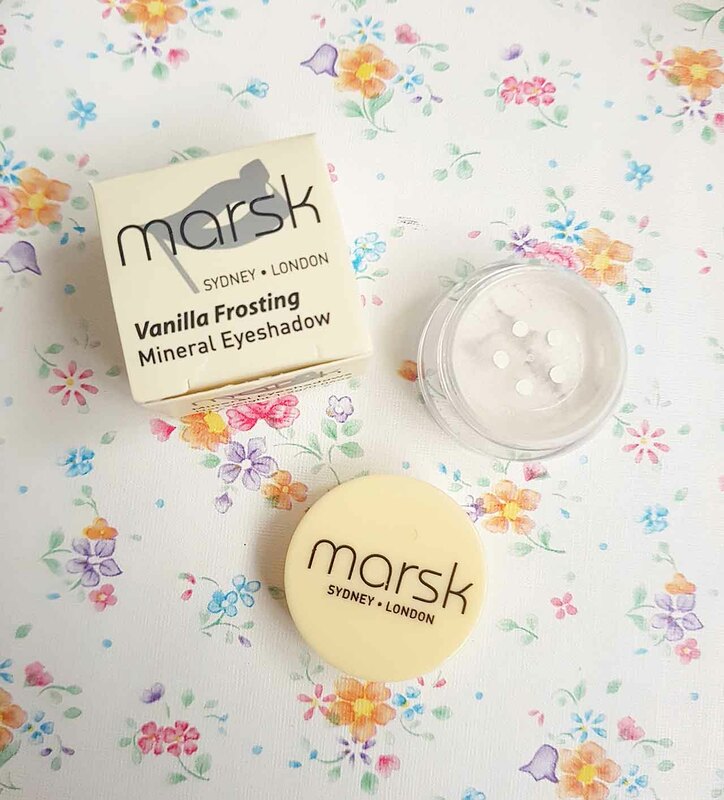 The ingredients are all natural too so it is perfect for those with sensitive eyes. 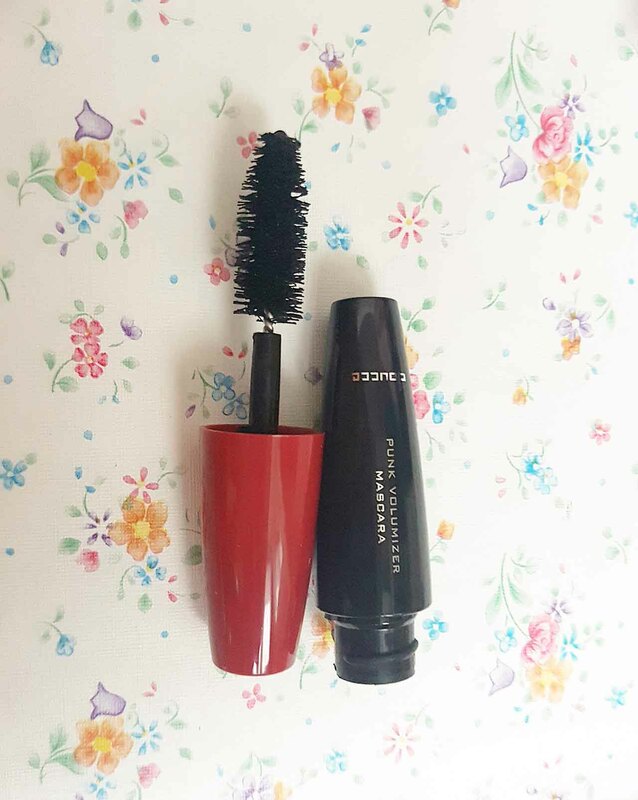 This mascara packs a punch! The brush is made from multiple fibres and coats all the eyelashes whilst also keeping them separated and lengthened. On the first coat, I did not find there to be much volume added but after a second coat I could see the difference and I was pleased to see that there was no clumping even after a third coat! I have used this mascara a few times and so far, I am pretty impressed! I don’t often use masks on my hair as I have often found them to be too heavy for my hair and they can leave a residue which makes my hair greasy more quickly. However, this mask is nothing like that! I tried it as soon as I received the box and was very happy with the result. I left the mask on my hair for at least 5 minutes rather than the stated 3 minutes and as soon as I rinsed my hair I could feel how soft and smooth my hair felt. Once my hair was dry I noted that my hair still had body and was silky – no oiliness to be found! 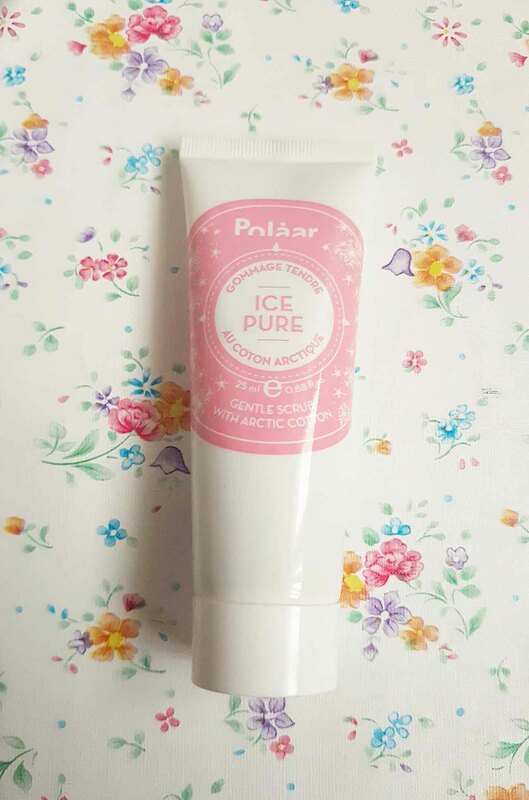 I will be using this at least once every couple of weeks during the Summer and more in the Winter – you don’t need a lot per use so even this smaller tube should last some time! I love face serums and I am certainly more aware of the ageing process and try to look after my skin in this respect. 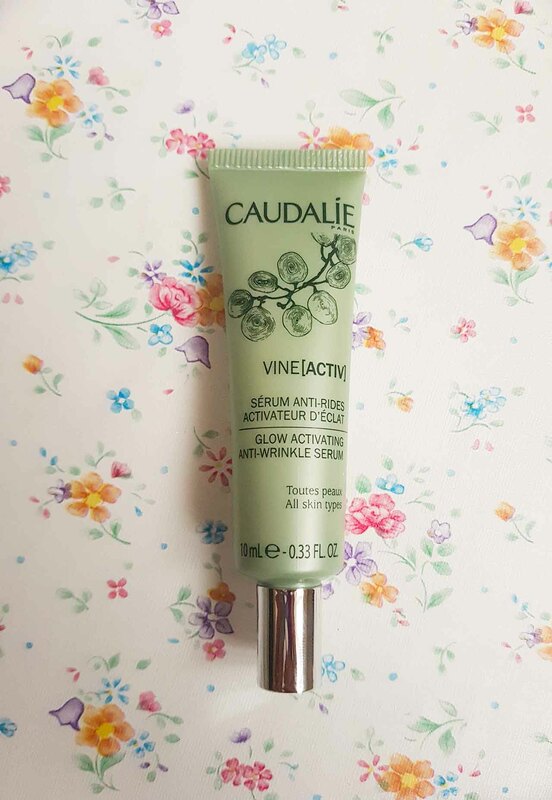 I have also used a number of products by Caudalie and have always been pleased with the quality and results. This serum is no different, it’s quite lightweight and absorbs into the skin quickly without over drying the skin or causing tightness. My skin felt soft and bouncy after use and whilst I have not used it enough to determine whether it helps fine lines and wrinkles it is worth using simply because it makes the skin feel more youthful! This conditioner is designed to protect the hair from heat damage and environmental stressors by working from the inside to moisturise hair and boost elasticity. 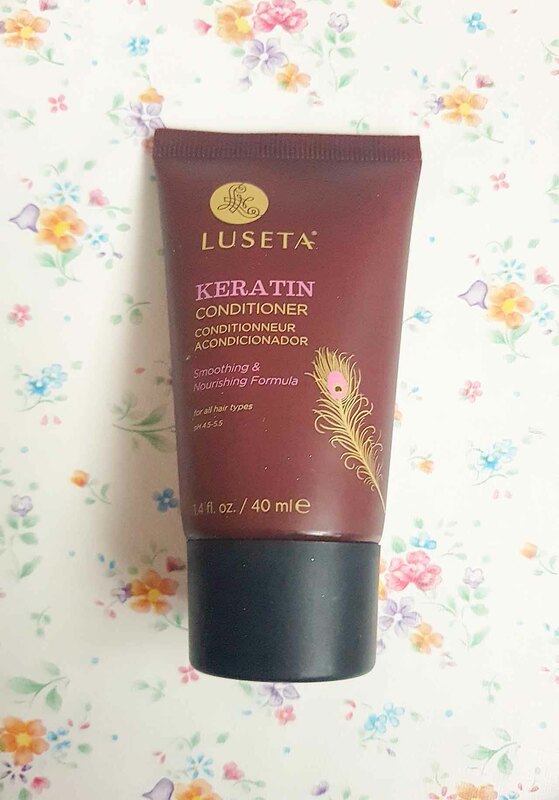 I have tried it a couple of times and found that it did make my hair feel soft and smooth after use however, I cannot say without further use whether it is better than any other good quality conditioner. I love facial exfoliators so receiving one from a brand I have never tried before was exciting! According to the information I received, Arctic Cotton has moisturising properties which both smooth and soften the skin! I have tried this a few times and I have to say it is so lovely to use, from the gentle grainy texture which isn’t too abrasive to the gorgeous scent! After use my skin felt really smooth and soft and the fragrance lingered on my skin which I loved! A definite winner for me! You can never have too much body lotion and cream in your supplies! 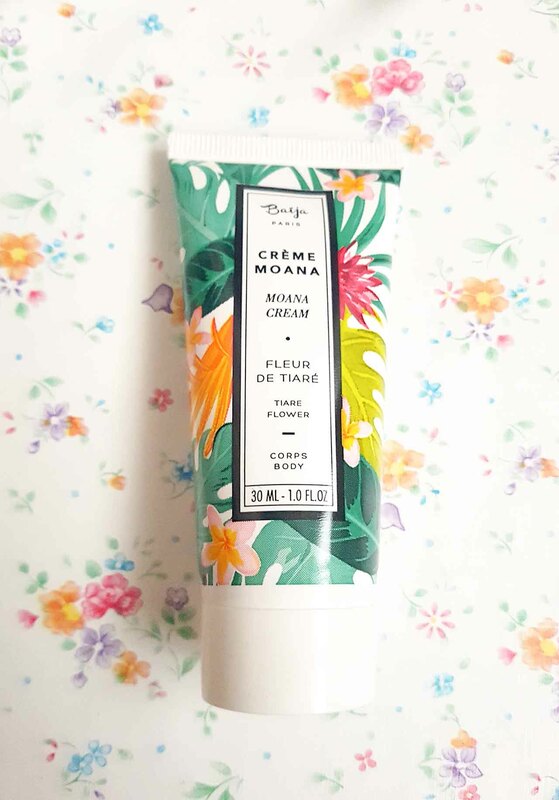 This body cream has a beautiful scent and is very rich and creamy so you don’t need huge amounts to cover your whole body. 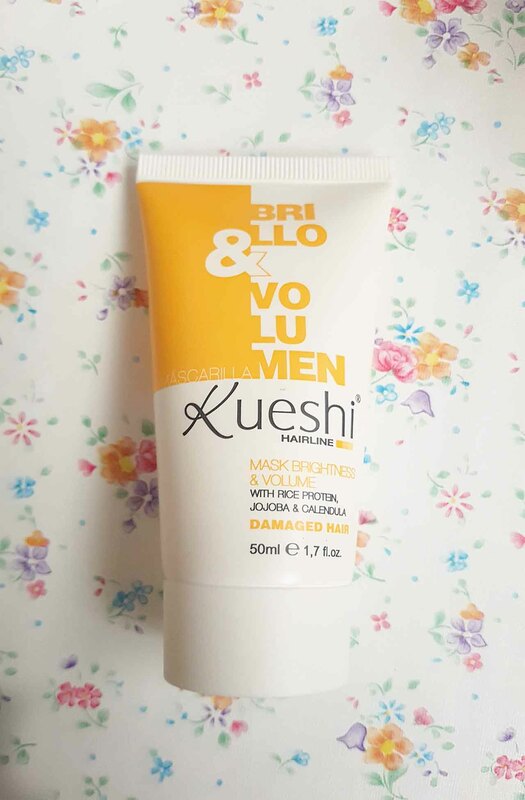 I have been suffering with dry skin in places recently so I immediately started using this cream on those areas to see whether it eased the dryness and I am happy to say it did! It was also good on the knees and elbows which are generally dry areas for everyone and doesn’t leave any oily film on the skin – it absorbs really well. This will be a great cream in the winter months to keep the skin hydrated and nourished! After testing some lovely skin and body care it was good to test some more makeup! The ModelCo liner is a deep black ‘crayon’ in a wind-up pen style. I have used it for tight lining my eyes and in the water lines and found it was soft and a good intense colour which did not smudge easily. It also did not pull my skin too heavily and did not irritate my eyes in the waterline, which can be a problem with some liners. 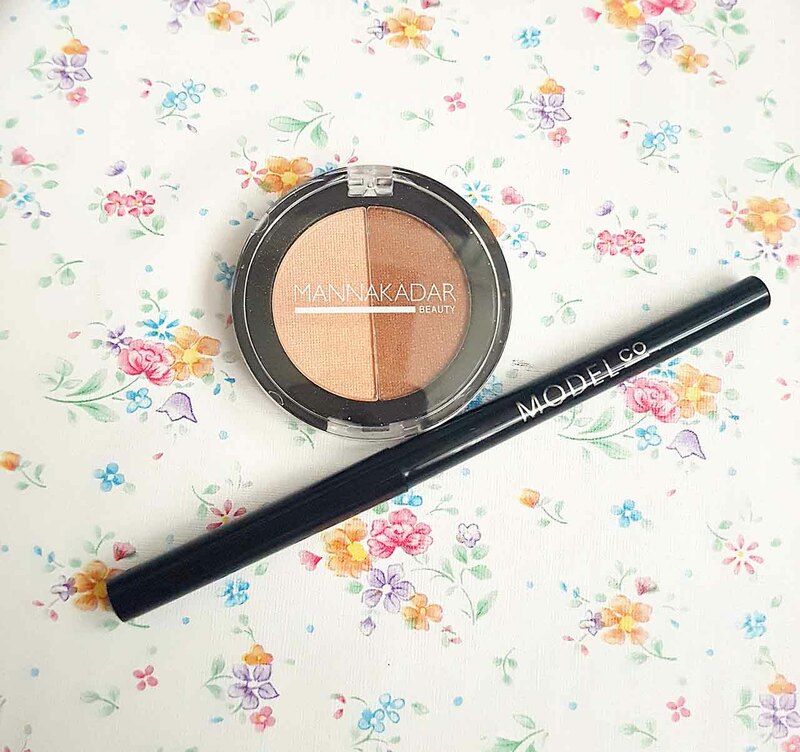 As for the Bronzer Highlighter Duo, this is brilliant! It is small enough to carry in your handbag and both parts of the duo are very pigmented. I have used this item for natural day looks and heavier evening/occasion looks as a contour kit and it works well and looks great in both scenarios! They are both very blendable too so if you overdo your contouring you can correct it without any fuss! Overall, I am really happy with everything received in these Birchboxes! I have used Birchbox in the past on and off but never remained a subscriber, partly because I didn’t need the additional monthly cost, but also because I was not always enthralled with the products included. However, the service and selection of products has definitely improved over time and everything I received this time was suitable for me and worth using regularly. I will certainly consider ordering from Birchbox again! For more information on the subscription service and the shop should you want to try anything I’ve reviewed, click here. Next PostHow Much Love Does ‘The Too Faced Natural Love Palette’ Deserve?